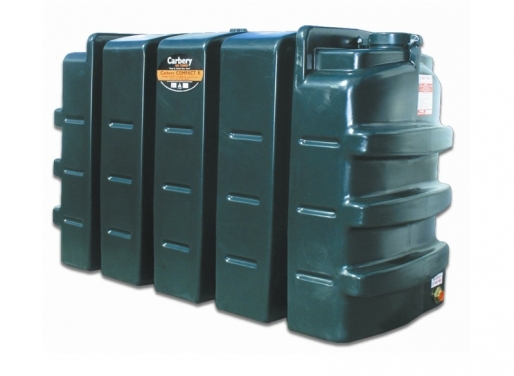 We supply the Carbery and Titan range of oil storage tanks to the Tipperary region and beyond. Please contact us for a quotation. 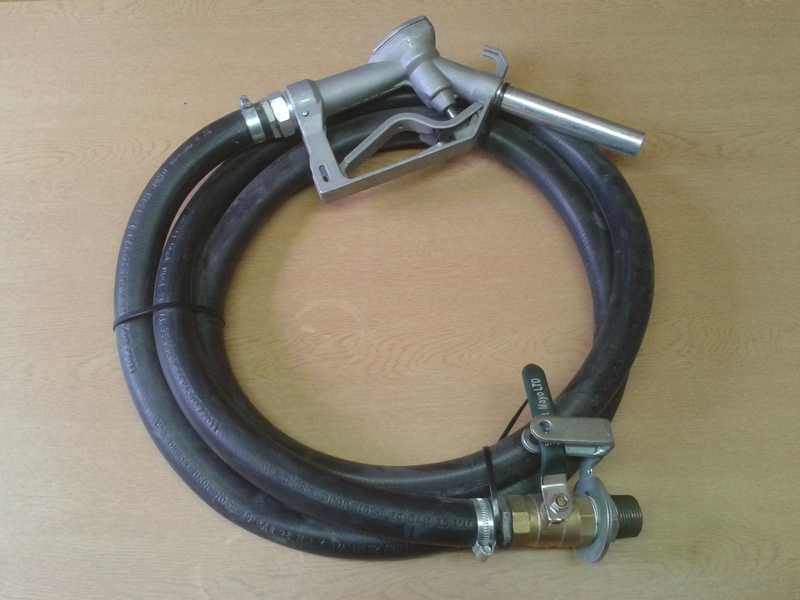 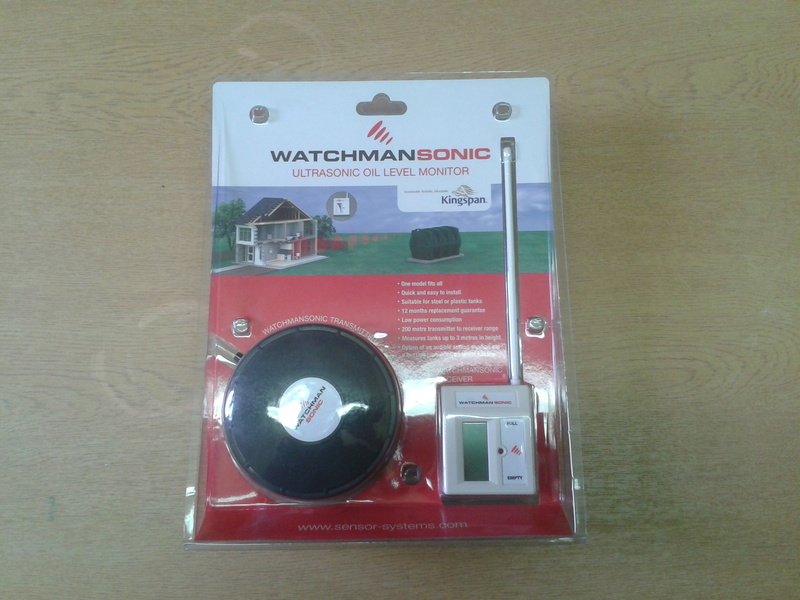 We also stock fuel and oil accessories for commercial and domestic users. We also provide a tank replacement service. 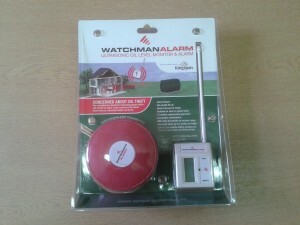 You can contact us to arrange an inspection.